Where patient care and style meet! The staff and doctor are very professional. They took the time during and after my examine to answer all my questions and concerns. They have a ton of designer frames to choose from and a great selection of sun glasses as well. 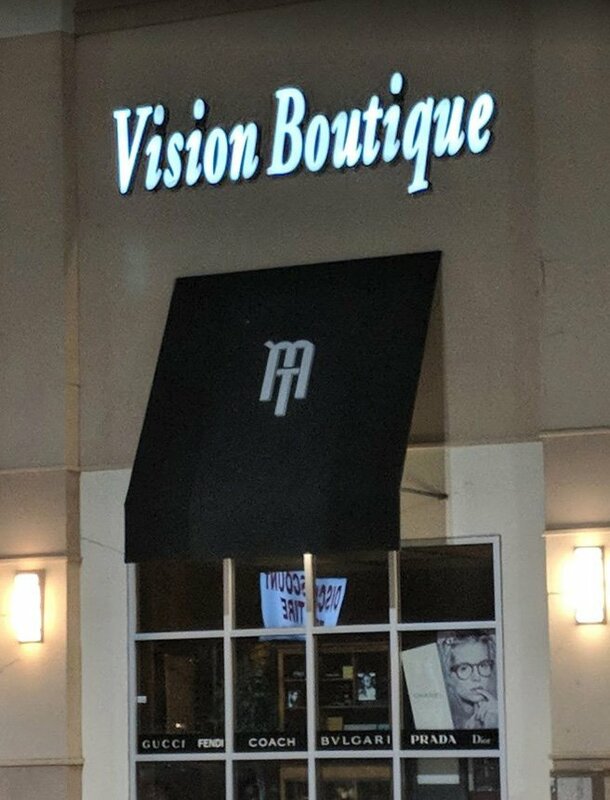 I'd have no problem recommending family or friends to Vision Boutique. 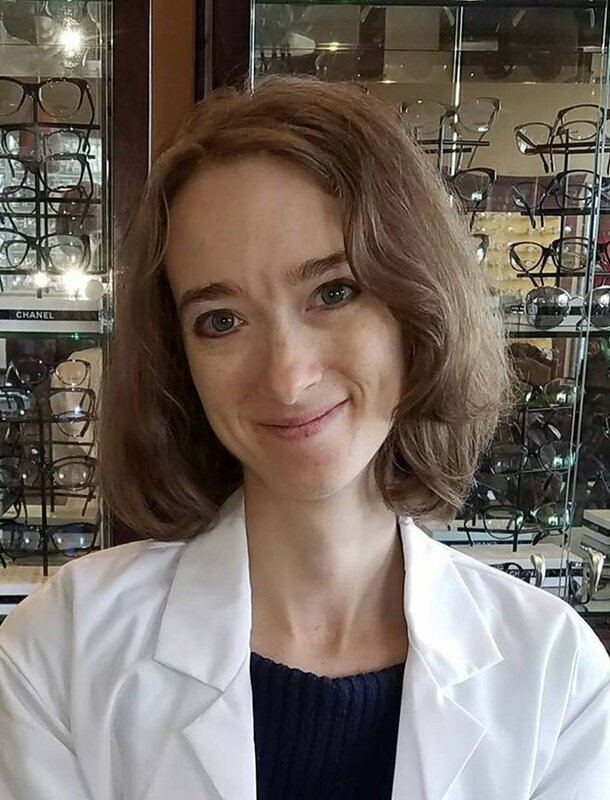 I just want to thank everyone at Vision Boutique for being so friendly and helpful. This is the best place to go.. Beautiful frames, sunglasses etc. Dr. Setterberg and her staff are awesome. My family is very pleased. I highly recommend Vision Boutique. Dr. Setterberg and the staff are kind and thorough. They go above and beyond to answer questions and to make sure your happy. I made sure that my family comes here too! Vision Boutique saved me a trip to San Antonio, to purchase my Chanel Sunglasses. Dr. Setterberg, and staff were so helpful, and friendly. I recommend Vision Boutique, to all my family and friends for premium service, and eye care needs. 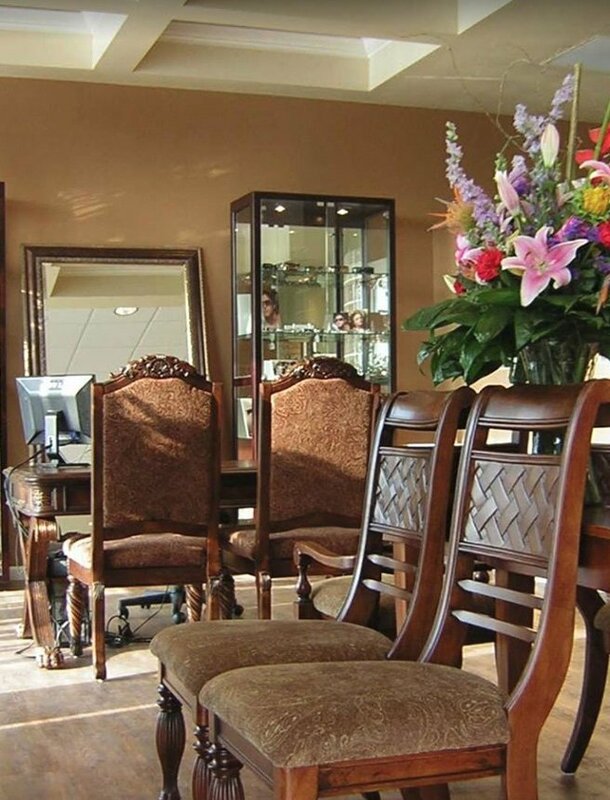 The Eye Place had the most helpful and approachable staff I have experienced, in any industry. They really went above and beyond to make sure that what I needed was provided (transitions lenses)! we focus on one patient at a time. © 2019 Vision Boutique, ALL RIGHTS RESERVED.